Additional information:	Husband of Jessie Stobo Simpson, of Davaar, Blairforkie Drive, Bridge-of-Allan, Stirlingshire. M.B., B.Ch. 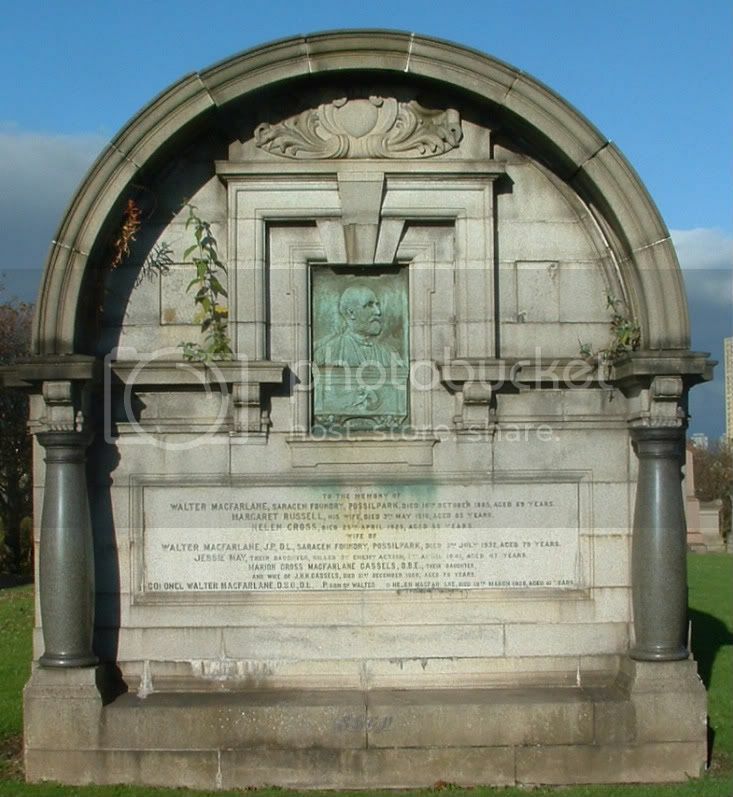 Additional information:	Son of John and Elizabeth McQueen, of 15, Edmund St., Dennistoun, Glasgow. Unit Text:	112 Workshop 2nd Park Coy. Additional information:	Son of David and Mary Richmond, of Glasgow. Grave/Memorial Reference:	Iota, Grave 161. Additional information:	of 4 Cleveden Road. Daughter of Walter and Helen McFarlane (nee Cross), of 22 Park Circus. Died at 48 Westbourne Gardens. 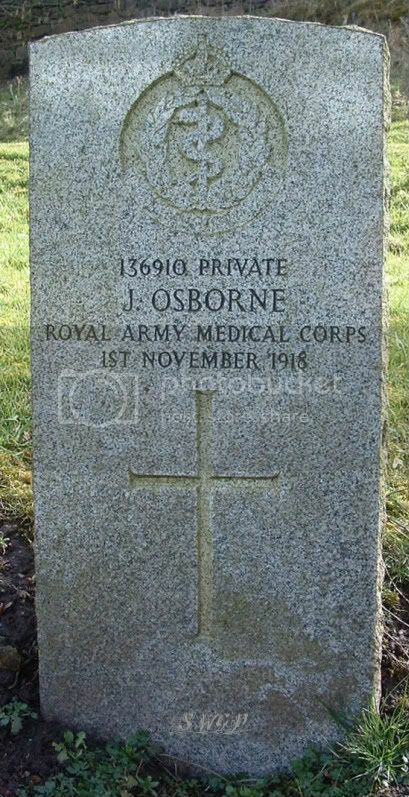 Note that the spelling on the inscription in MacFarlane.